Welcome to the 2015-2016 school year. We are excited about this year and will work hard to ensure that our students have every opportunity to reach their academic potential. Our theme this year is ‘Building Better Futures’. Our focus is to further improve our students’ performance in reading, math, writing and science by providing customized instruction using research based materials and innovative teaching methods. 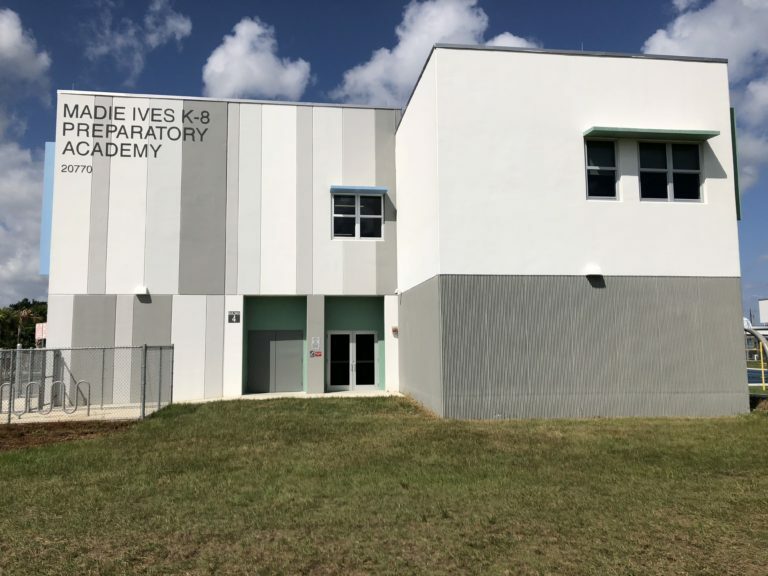 These will include the Common Core Curriculum, differentiated instruction; computer assisted learning, remediation and accelerated learning opportunities. Since we believe that education is a partnership, we encourage our parents, students, teachers and entire community to work together to create a supportive environment that assists our students in becoming lifelong learners. The Madie Ives Elementary School staff is very proud of our students’ successes and will continue to be committed to providing your children with quality educational opportunities and experiences.